2 Acre Residential Executive Lot. Have your Buyer bring their Builder and Architect to begin designing the home of their dreams in this scenic, upscale country setting located in the heart of Dublin just North of Muirfield and surrounded by Tartan Fields and Jerome Village. Conveniently located near 5 Golf Courses, Multiple Restaurants, Schools, Shopping and Area Employers. 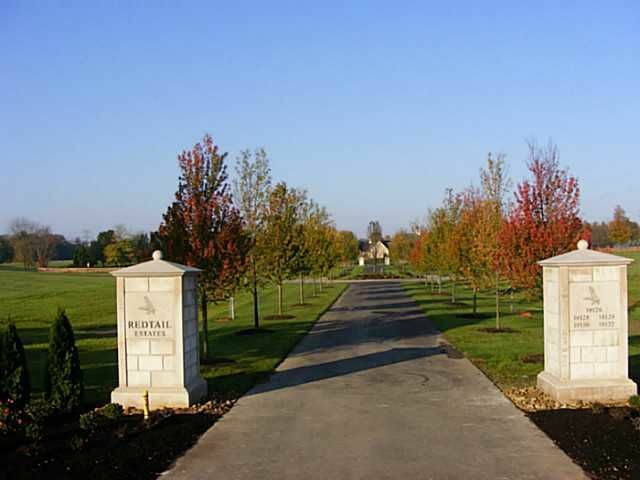 Redtail Estates consists of 5 Exclusive Lots on a Common Access Drive with a private entrance. Only 2 Lots Remaining...Not interested in Spec Homes.